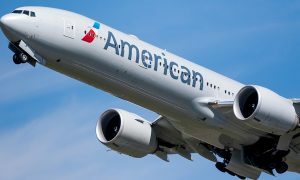 American Airlines announced it will open a new Line Maintenance station at Houston’s George Bush Intercontinental Airport just in time for the summer peak season. 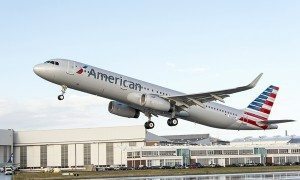 The airline’s 29th Line Maintenance station will provide additional support for the increased maintenance needed to ready American’s aircraft for the busy summer travel season while also improving operational reliability and increasing the number of available aircraft to accommodate customers each morning. The newest Line Maintenance station, a more than $42 million investment, will be completed in three phases. In the first phase, which begins in May, American will secure temporary space at IAH and start recruiting aviation maintenance technicians (AMTs). In the second phase, which begins in June, additional maintenance work will be added, such as service checks and engine washes, as well as other maintenance work on aircraft that remain overnight. The third and final phase concludes in the first quarter of 2020 and will include renovated breakrooms, offices and toolbox storage spaces for AMTs. The Line Maintenance station at George Bush Intercontinental Airport will be staffed with approximately 46 AMTs and other support personnel who will perform maintenance on the carrier’s Boeing 737 and Airbus A319, A320 and A321 aircraft. 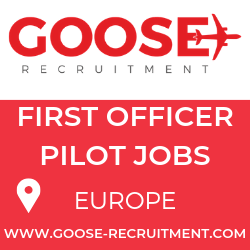 These positions are in addition to the more than 250 AMTs the airline is currently hiring across its network and further demonstrate American’s commitment to ensuring that its Tech Ops team is positioned to continue providing the best service for customers and team members this summer and beyond.